The current registration lists can also be downloaded from the DKM website www.kart-dm.de. The challenge for the victory in WSK Super Master Series is on at Muro Leccese. 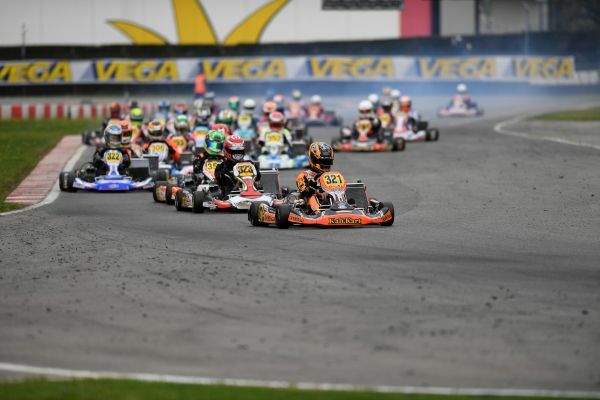 Exciting finals at the WSK Super Master Series in Lonato.